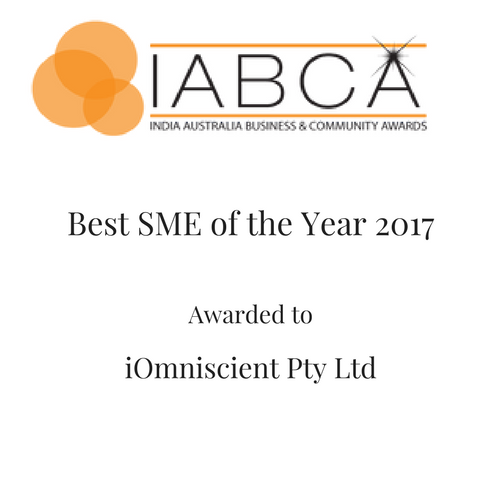 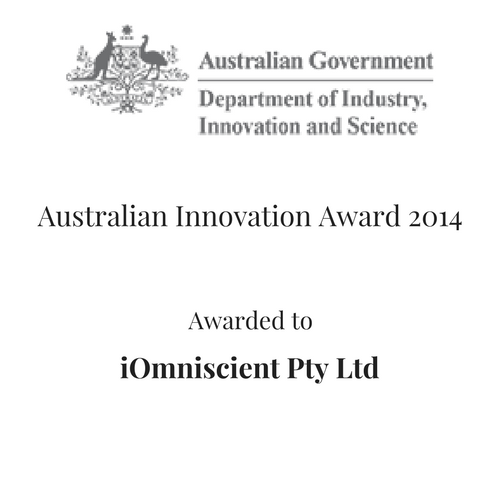 As a pioneer in Video Analytics with almost 2 decades of commercial experience (since 2001) iOmniscient is the longest standing independent Analytics company in the world. 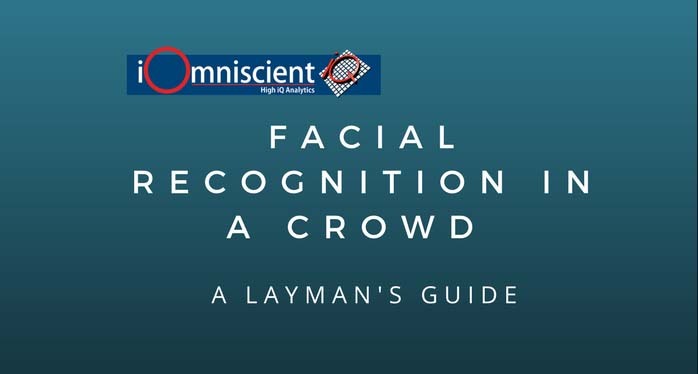 The company has recently extended its already comprehensive Analytics capability to provide an Artificial Intelligence based Multi-Sensory Analytics Platform that includes sound and smell as well as video to better replicate human reasoning. 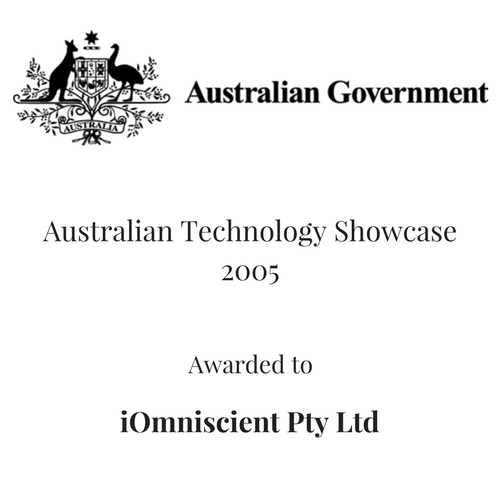 These technologies are proven and iOmniscient’s systems have been implemented by commercial and government users in 50+ countries around the world. 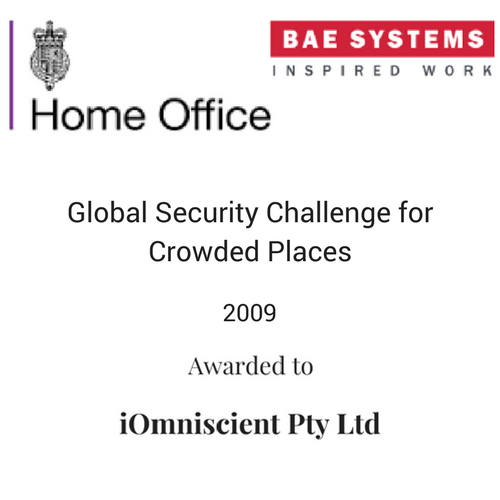 With 40+ International Patents, iOmniscient specializes in use cases that excel in complex, extremely crowded and realistic environments – doing things that no one else can do. 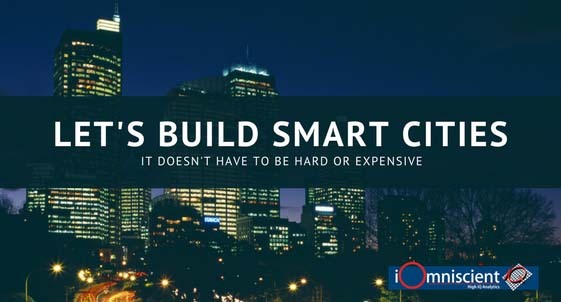 Based on the company’s comprehensive and extensive industry experience, solutions have been designed for particular use cases to solve specific problems that exist in 30 different industries – hundreds of use cases in all. 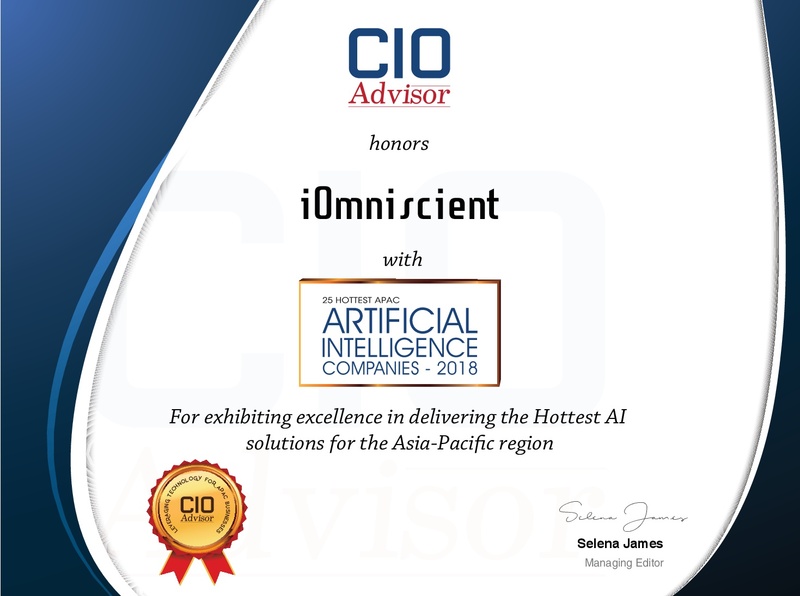 These can easily be customized for a specific environment by combining the appropriate Analytics from iOmniscient’s comprehensive portfolio of over 100 capabilities. 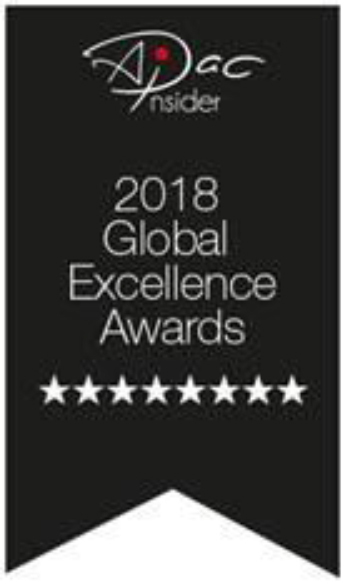 The unique technology foundation has enabled the company to remain a technology leader in the global market and to survive challenging periods including the global financial crisis. 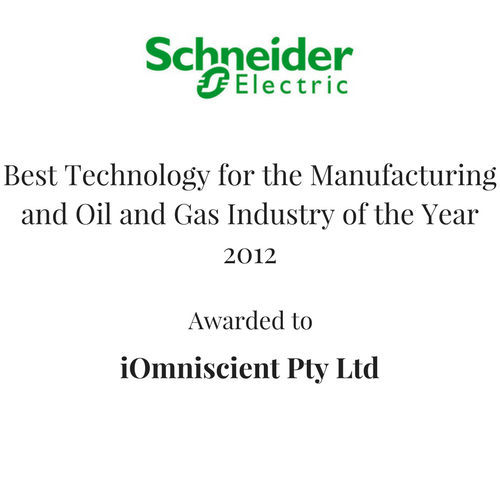 This has been possible because of the unique capabilities and robustness of the technology that remains ahead of tis time. 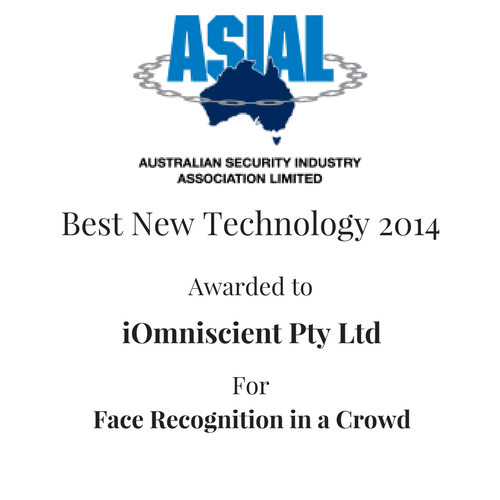 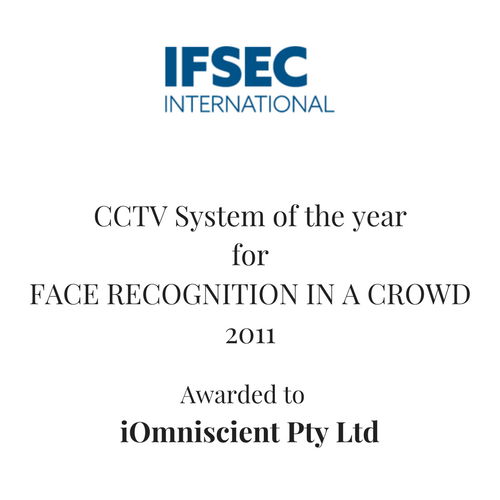 iOmniscient’s brand is recognized worldwide winning numerous international awards on EVERY continent including the “Best CCTV System of the Year” for its Face Recognition in a Crowd and the Global Security Challenge for Crowded Scenes. 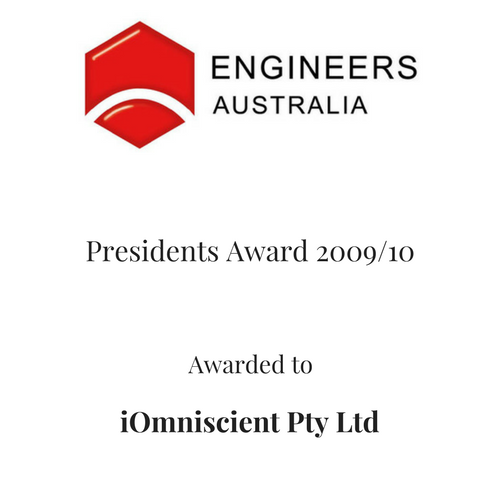 The company has 40+ interlocking, international patents and a significant amount of trade secret Intellectual Property that ensures that there are certain things that no one else can do. 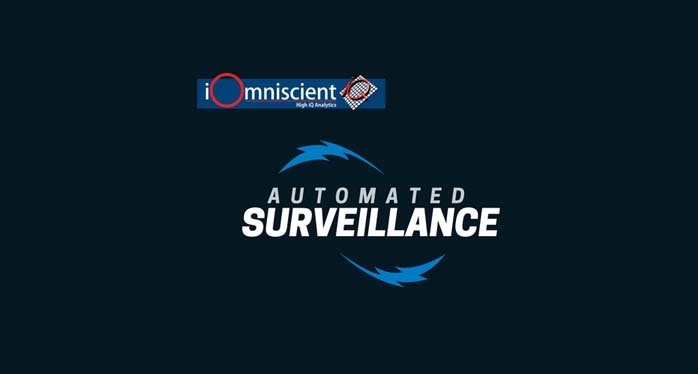 The company has published the first books on ‘Automated surveillance’, ‘Smart Cities’ and ‘Facial Recognition in a crowd’ helping to educate its customers and provide guidelines for their digital transformation.